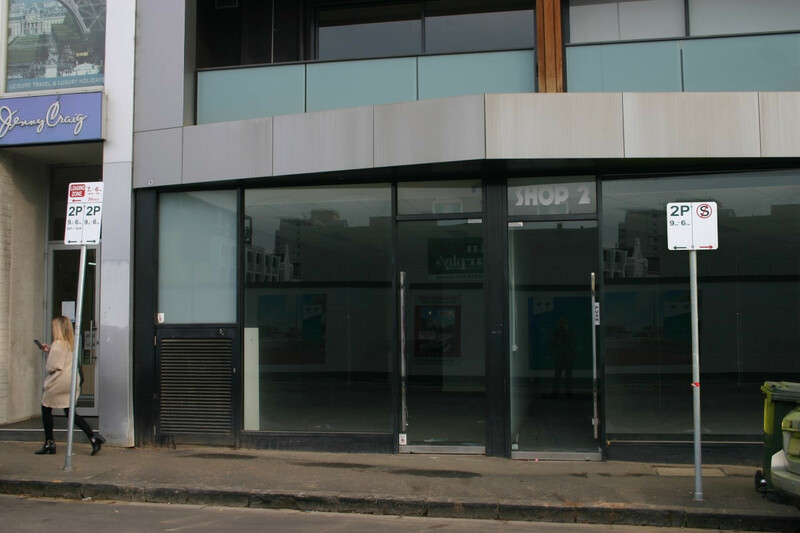 Ideally located in the heart of cosmopolitan Prahran’s this versatile retail tenancy is surrounded by a diverse mix of café, restaurant and retail businesses. Directly opposite the 60 million dollar redevelopment of the Cato Street car park which will re-invigorate the area when completed in 2019. 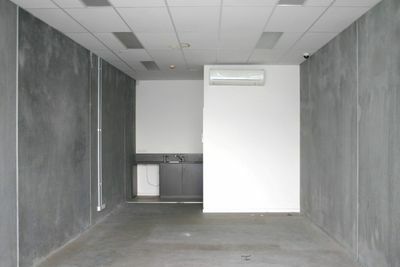 This quality 48 sqm premises represent an outstanding opportunity for a broad range of businesses to secure this prime position prior to the inevitable boom in this great location. 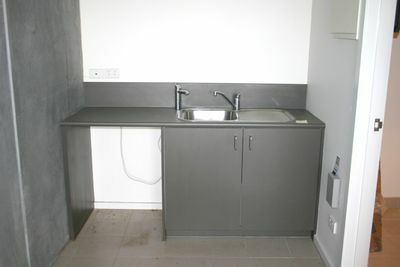 For all enquires and to arrange an inspections please contact Alexander Robertson and co. on 9657 8000.